The BFC announces its latest line-up. 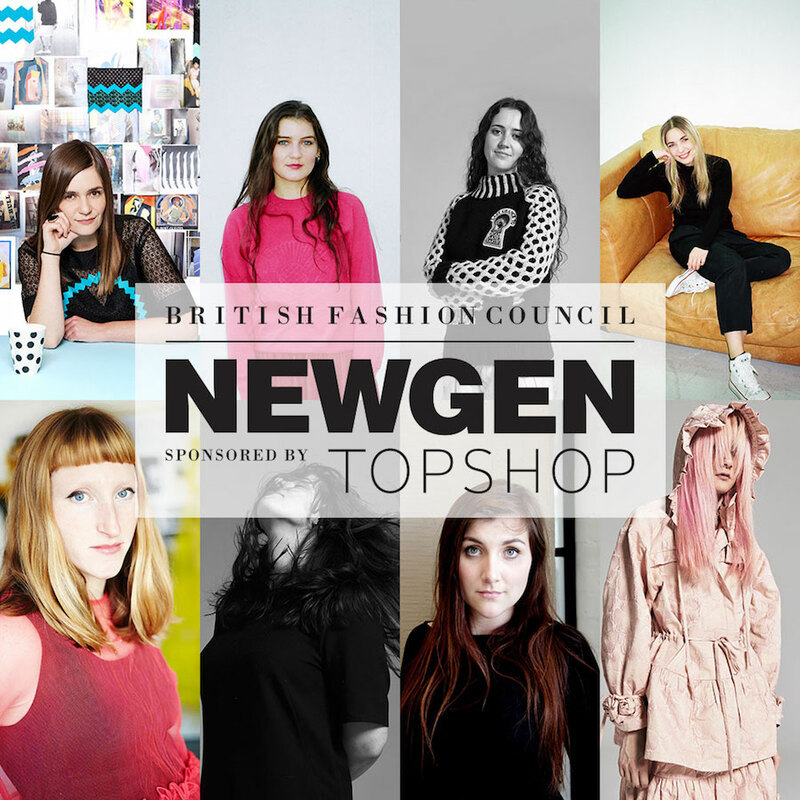 “Discovering, supporting and mentoring NEWGEN is the most vital and effective work the British Fashion Council does,” announced today the BFC’s Ambassador for Emerging Talent, Sarah Mower MBE. Returning to the sartorial girls club then, are designers Ashley Williams, Danielle Romeril, Faustine Steinmetz, Marta Jakubowski, Molly Goddard, Sadie Williams, and Ryan Lo; Williams, Lo and Goddard will host catwalk shows sponsored by the Topshop and the BFC – the latter making her debut – while the others will present static presentations. In addition, Paula Knorr – the RCA graduate with a keen fan in Björk – has won support to show her third collection at London Fashion Week in September.